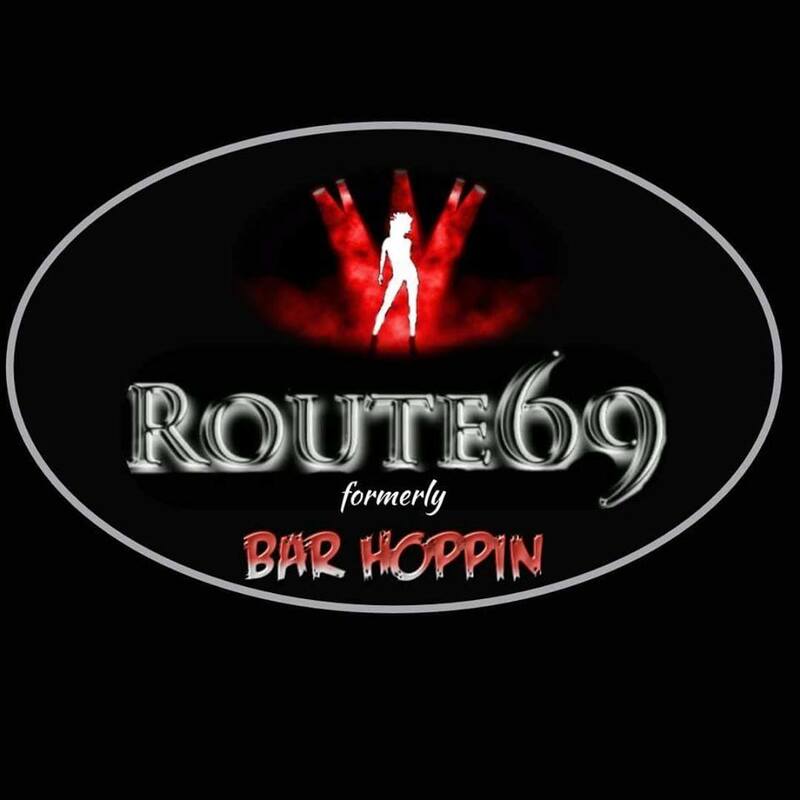 Route69 bar has replaced the old Barhoppin bar on Constain st. 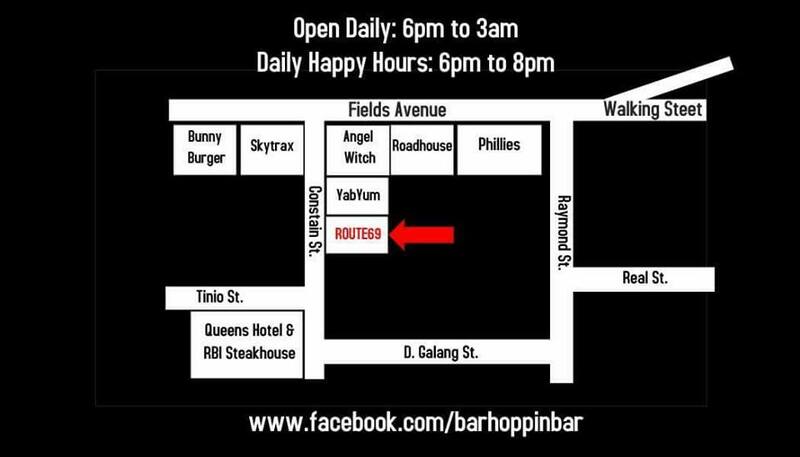 Located in the middle of Angeles City's entertainment and nightlife district the bar is just a few steps from the famous Walking Street. 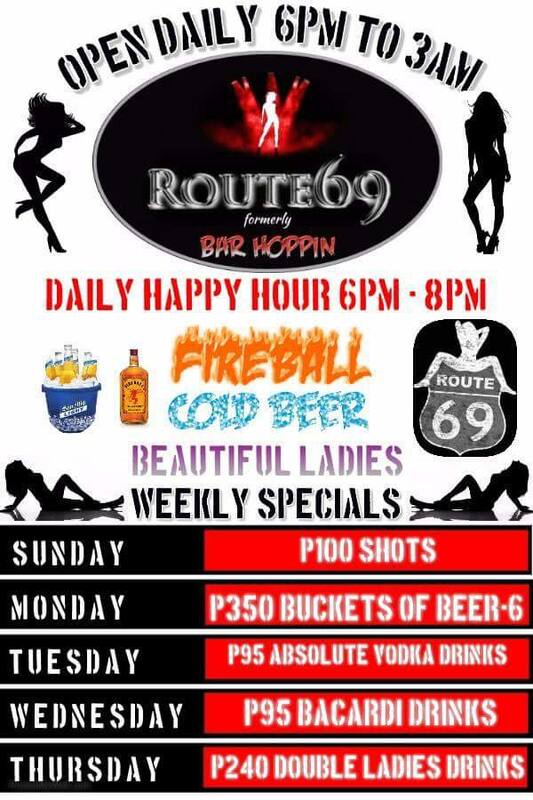 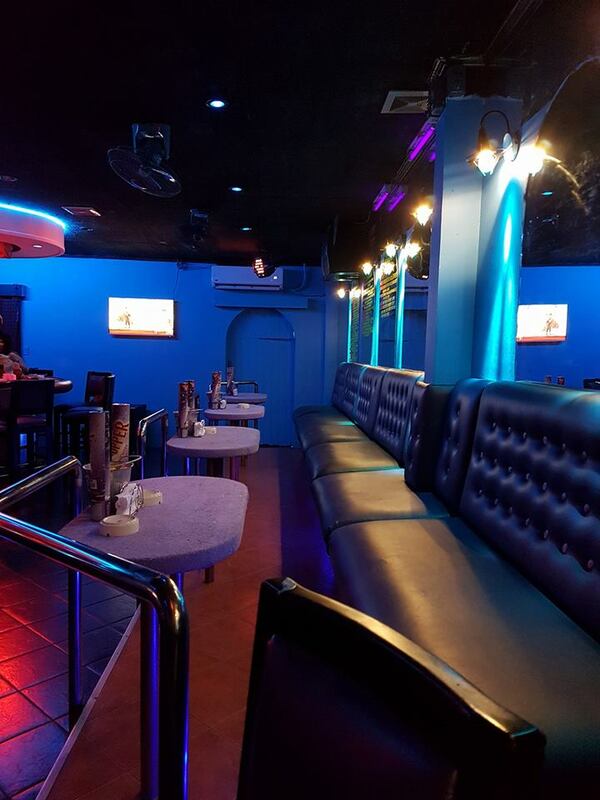 The bar has good prices, promotions and a good line up of Angeles City bar girls.